For most iPhone users, photos value too much as they bear the memorable moments of people’s daily lives. Sometimes we need to transfer some pictures from iPhone to computer or delete those unwanted ones to free up storage. An iOS photo manager app will be the best choice to help you organize photo albums on iPhone, iPad and iPod touch. In this article, we’ll list you 3 iPhone photo organizers apps to bring you an unprecedented photo managing experience. Backup and restore photos on computer without iTunes. Compress pictures without quality loss. Support all types of iPhone models, including iPhone X, iPhone 8/8 Plus/7s/7/7 Plus/SE/6s/6s Plus/6/5S. Support all iOS versions, including iOS 11, iOS 10.3.3 and former versions. Compatible Windows 10/8.1/8/7/xp/vista and all versions of Mac OS. Manage other 8 types of files as well, such as videos, music, contact etc. 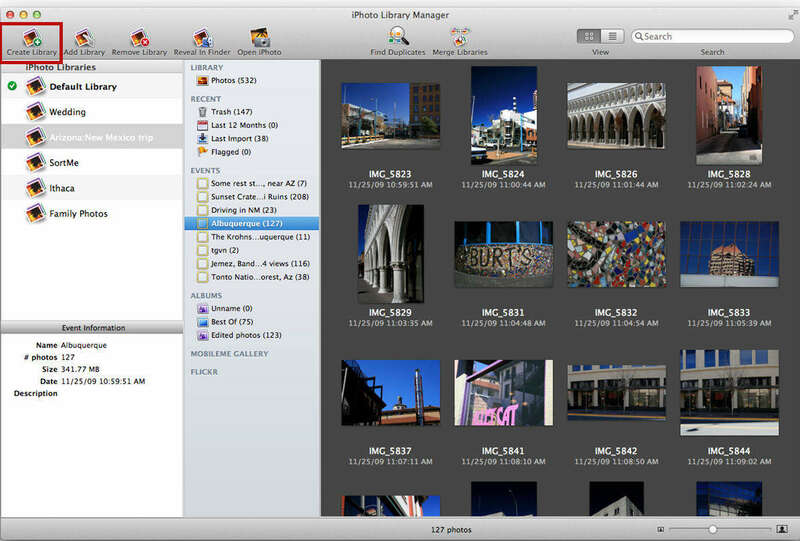 “Photos” is the in-built photo management software for iPhone on Mac OS. 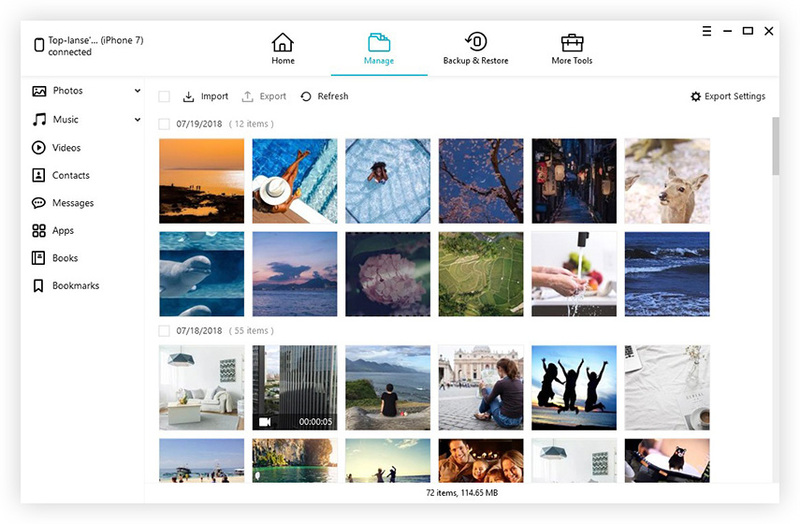 This cloud-synced application offers numerous photo managing tools to add filters, customize fine details and do much more editing right in the app. Totally free and fast photo managing speed. No limits of the numbers of the photos you can store. “Smart Sliders” feature makes photo editing easy for everyone. List the moments, collections, years and other info of photos. Allows sharing photos in iCloud photo sharing and AirDrop. No import & export tools available. 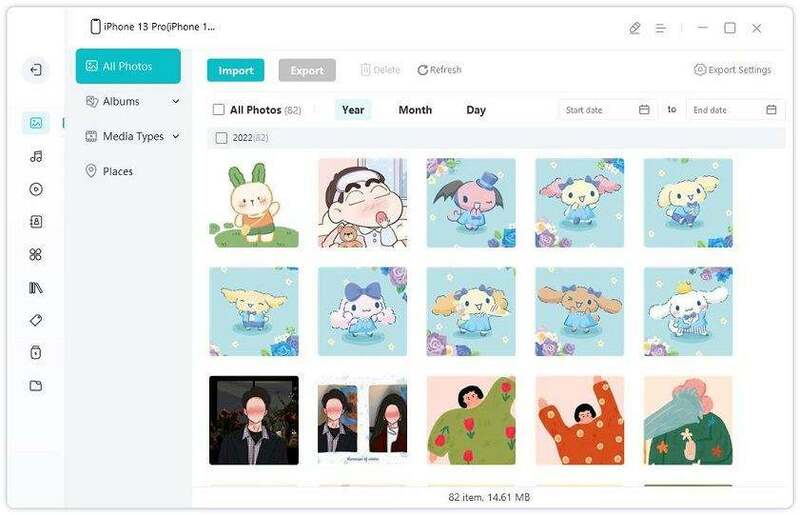 MyPics is the best free iPhone/iPad photo managing app developed by AppStair, Inc. that allows you to organize the photos as well videos on your iPhone and iPad. This powerful photo editing application has been the most popular photo apps and attracted more than 2.5 million users worldwide. Create, customize, edit, and delete folders as you want. Search for photos and videos by tags, location, or file name. The original data won’t be modified. Import photos from camera roll and display location on map. Post photos and videos on Facebook, Twitter, Flickr and other social platform. Cannot get the camera app to send pictures directly to this app. Cannot save photos from incoming email directly to the app. After reading this post, you must know how to manage iPhone photos on PC and Mac clearly. If you still have other questions about photos editing or transferring on iPhone, don’t hesitate to contact us.